A Benchmark result of the upcoming Nexus (2014) has been allegedly leaked on the GFXBench application. The leak brought us some of the device's Specifications and another surprise, the big revelation is the final name of the Android version it features Android 5.0 Lion. 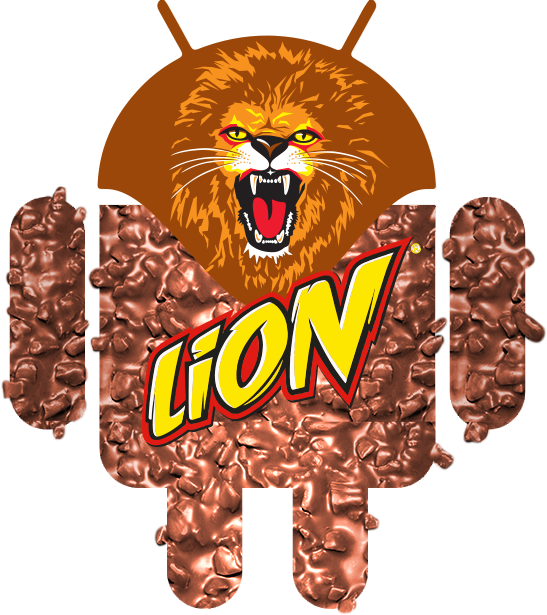 The "Android 5.0" or as known Now "Android L", final name Lion is referring to the popular Nestlé Lion chocolate candy bar. 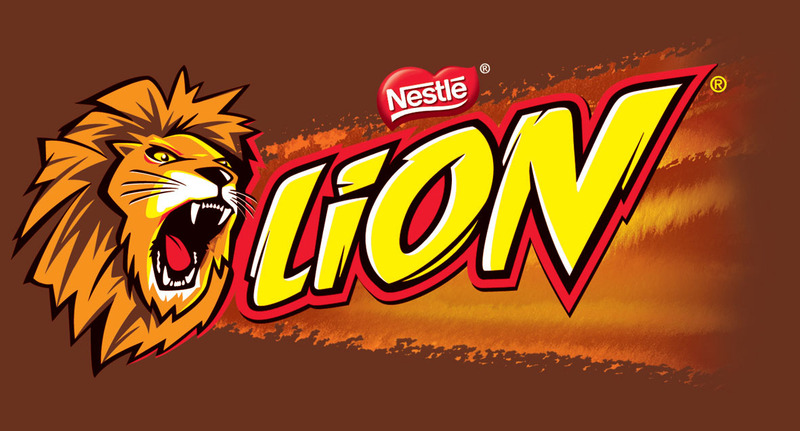 After Google partnered with Nestle for Android 4.4 KitKat, why not explore the partnership to yet another popular Nestle sweet treat like Lion? This makes sense... but still unconfirmed. Let's wait and see, the official release of Android L (Out of Beta) is very soon and Google will announce it's final name then.